Jana. Bought "The Shadow of the Wind" today. I know I am going to enjoy this. I'm partway through a horror anthology called Lost Signals that has an overarching theme about mysterious radio transmissions. Several of the authors have given me Laird Barron vibes. 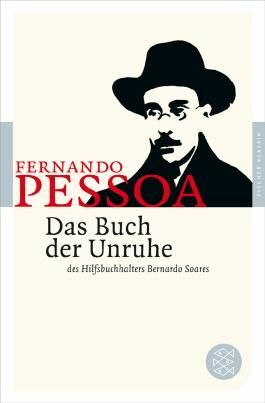 I now start reading a new book: "Das Buch der Unruhe" (The Book of Disquiet) by Fernando Pessoa. From the first reading yesterday I will love it. It plays in Lisbon like another favorite book of mine "Nachtzug nach Lissabon" (Night Train to Lisbon) by Pascal Mercier. Night Train to Lisbon -- Not read the book, but the movie was excellent. I've taken the night train from Paris to Lisbon. That was one long train ride. 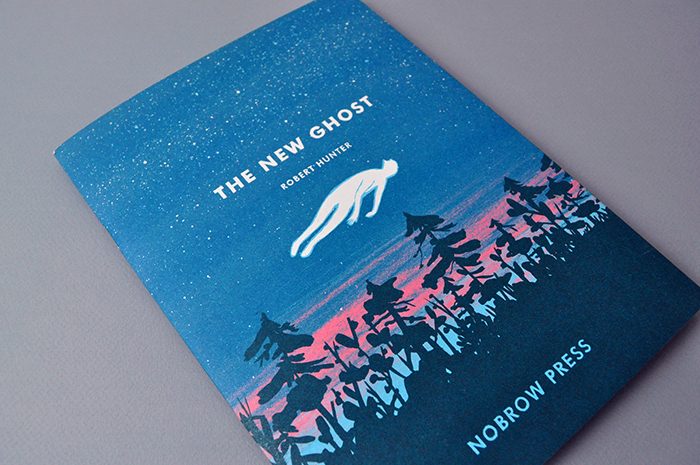 Anthony: I can recommend the book, it has a very poetic depth and a very own imagination from the words. Lisbon is a mystic, old and in parts very abandoned city. I guess you loved the city when your arrived there. Yes, Lisbon is a wonderful city. Both charming and intriguing. The people too. Any Brandon Sanderson fans in here? I'm currently reading the second book of the Mistborn series. I love it! It's a pretty chunky book too, which is awesome. They are a great series - enjoy them all. Still reading Fernando Pessoa in these late summer and early autumn days. I ordered two more english books for I love to read Pessoa in english language too. As complex and interesting a set of storytelling as he is renowned for. Can anyone recommend authors with the breadth and complexity of Iain M Banks? I've never found anyone to match Iain Banks. His last Culture novels were amazing. Started reading a book by Alastair Reynolds called 'On the Steel Breeze'. a woman who many years ago had 2 clones of herself made. The three were deliberately so similar that even their thought processes were the same and with some enhancements could download each others memories -this was done in a way so that they did not know which was the original. One stayed on Earth to be a repository of the memory of all three. However, her son decided to join the merpeople, enhanced humans who live in and under water - land and water humans don't get on...She was so devastated that she had the company that created the clones turn off the memory downloads. a while later the company went into liquidation and all data regarding the three was lost. Two went in a small spaceship to catch an earlier spaceship that was created by their grandmother who had developed a new mathematics for spaceship engines and decided to test it herself. Two had not been heard of since, until One was contacted by the merpeople who had collected the returned spaceship about 12 years earlier. Two is so close to death, including life support designed to shut down if tampered with, that any attempt to wake her up will just kill her. however there may be enough time to extract the code that would allow One to reconnect memories. the merpeople think that One is being contacted by Three, but due to One's shutting off the memory download the build up of data has become a data being that One sees as a ghost trying to reach out to her. Three went into space towards another solar system, in a caravan of converted asteroids, hollowed out and filled with biospheres in which millions of people live (partly or largely paid for by one/two/three's family). There is a lot of politics within each and between different holo-ships. The engines were designed by the grandmother - and have reached about 13% the speed of light - unfortunately during the preceding years a flush of scientific development had enabled them to reach this speed, but not develop the ability to slow down when approaching the other system - they had hoped this would be developed later. A scientist in Three's holo-ship had caused a serious explosion while working on the problem and Three had found, in the devastation, a series of tunnels in the skin of the ship that were not part of the maps. Three explored and found the tunnels were only opened by DNA - her families - and once she went further she found a completely hidden biosphere in which live an AI robot, in the physical form of the grandmother and a herd of cognitively enhanced elephants - all illegal. The AI's memory is not functioning properly because of attacks from a data being called Arachne. So I finished 'On the Steel Breeze' and liked it so much I bought my own copy. I've read a number of others by him and can also recommend 'House of Suns' and 'Revelation Space' (also purchased my own copies). In one of Iain's books (I think 'Excession') there are spacecraft with fractal designs on that go down beyond the atomic and into the quantum level - and I find his writing almost as 'forensically' detailed - there is not a spare thought or action and every plot arc has beginning middle and end, often linking in with others in a similar way. Alistair's books are not as forensic - but the time and world views are as big. Revelation space seems to have arisen from the question - given there are likely to be so many life supporting worlds in the galaxy, why have we not heard from anyone - what has happened? Alistair's complexity comes from the twists and turns in the stories, each one changing what has gone before in different ways, pulling the different arcs in different ways each time.